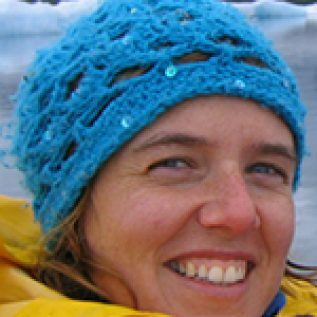 Claire Mahaffey is a marine biogeochemist at the University of Liverpool, and the lead investigator of the ARISE project. Her expertise is in quantifying the sources, cycling and sinks for nitrogen, phosphorus and carbon in a range of environments from shelf seas to the oligotrophic open ocean. Claire has experience in the use of stable isotopes in tracer and natural abundance mode to track nutrients and carbon through marine systems.